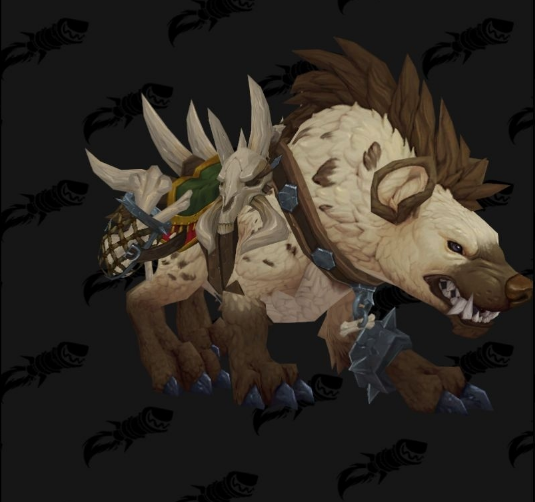 Battle for Azeroth mounts have been datamined today. 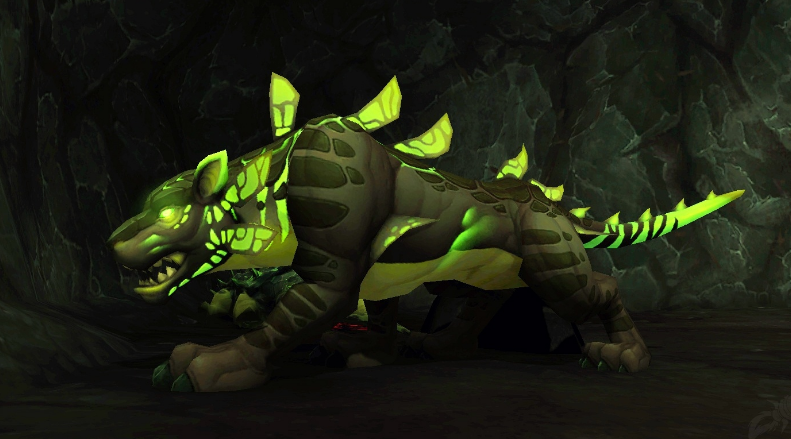 For now we know that there are 63 new mount models. The majority of the mounts are beasts from the new islands and more than few horse mounts. 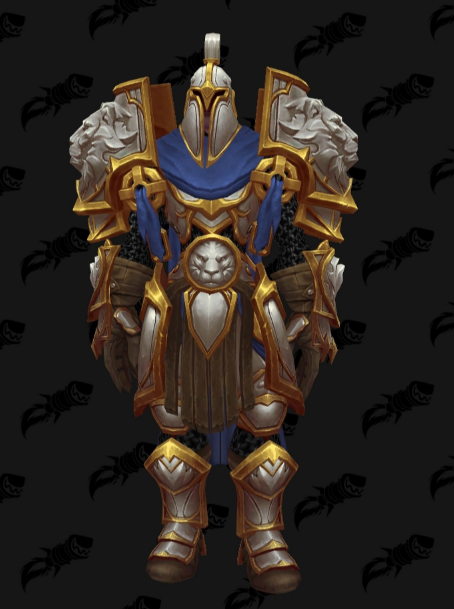 The overall impression is that Blizzard tried to give us diversity in the new mount models. Some of them are closer to the classic mount concept, while others are very different from everything thath we’ve seen until now.